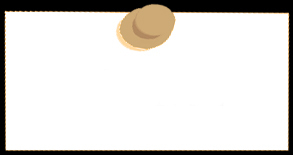 to keep up-to-date with all the latest farm events. will be Saturday, May 4th 10am-5pm! 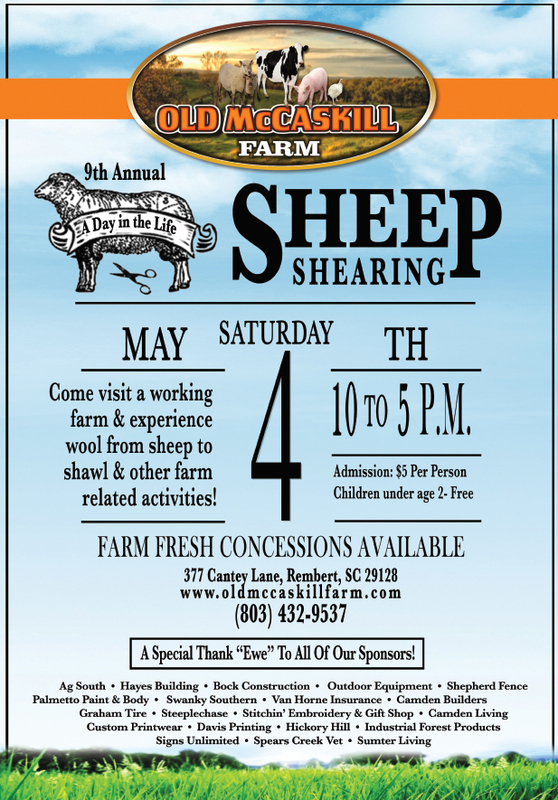 We hope you will join us at the farm for our annual Spring Sheep Shearing Day! 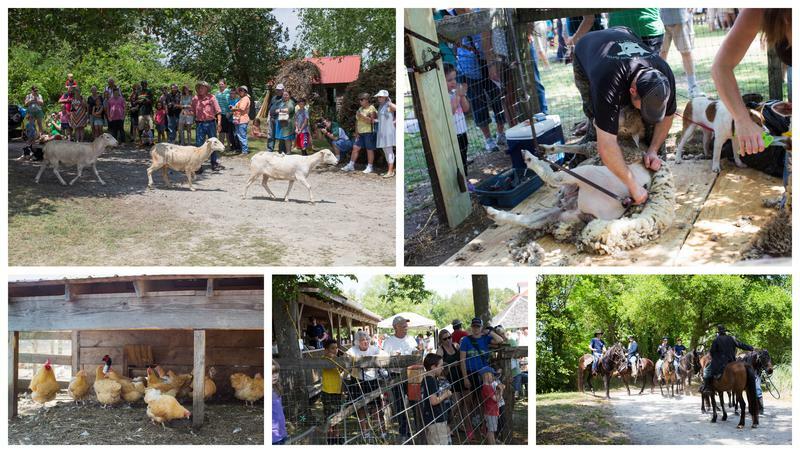 Our "A Day in the Life" event features spinners, weavers, sheep shearer, grits mill, saw mill, wood working, baby chicks to see, baby lambs to touch, face painting, concessions, live music, and more!